Hello Friends!! here is the final card for this week showcasing the newest products from Stampin' Up! being released!! Are these bundles not great?? I honestly think that the Gotta Have It All Bundle is the best, which is the one that has the embossing folder as well as the Share What You Love designer series paper!! This card was the make and take that we made during the On Stage back in April, this is an event that Stampin' Up offers where we get to see the newest products as the new annual catalog is also released at this event.. These events are so much fun as all the demonstrators get together as we enjoy using new products, we get prizes, and have some stamping time with friends, and get lots of inspirations from the different presentations and samples being shared!! Card base in Mint Macaroon 5 1/2" x 8 1/2", Very Vanilla 1 1/2" x 2 1/2", Share What You Love designer series paper 3" x 4" and a strip of 1" x 3 1/2", Vellum 3" x 4"
This card is great as this features all the products from the bundle! and you can see this is a very simple card to make yet it looks gorgeous. 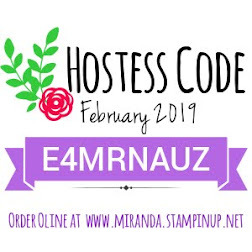 Below is the supply list for all the items I use to make this card, you can click at any of the images to go to my online store, where you can purchase any of these items!! thanks a lot!! 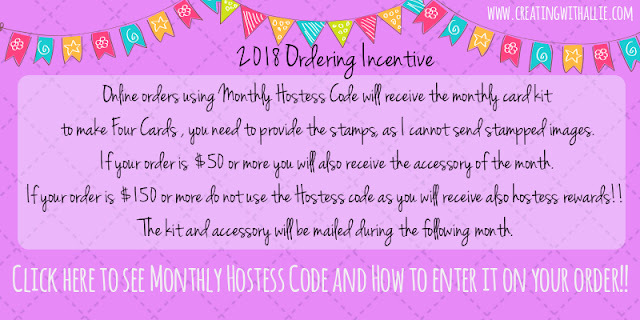 I truly appreciate your support, also don't forget about my ordering incentive this year!! Soon to retire - Remarkable you stamp set!! 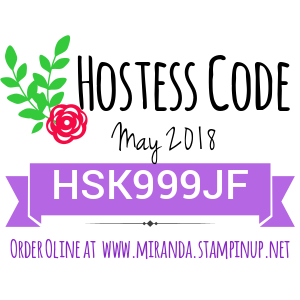 NEW bundles - Early release from Stampin' Up!